The day was attended by local folk, with their memories and stories. For example, Mavis remembering when the pinfold was used for its intended purpose (enclosing stray animals). The wildflowers are flourishing, as is the Butterfly Bush (Buddleia davidii). And now that the pinfold is officially open for business, the bees have started to arrive. 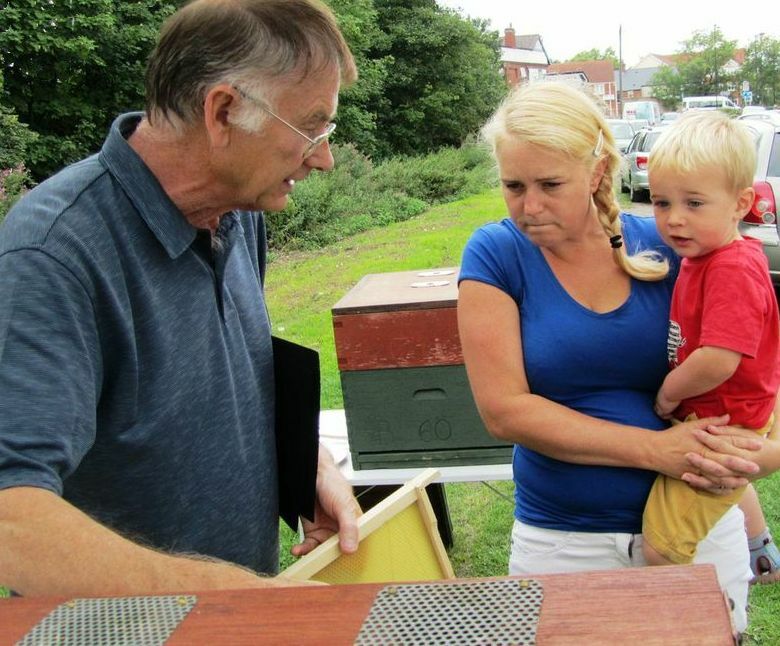 An observation hive was brought along by Alan Woodward of the Doncaster Beekepers Association – which generated keen interest. Thanks to Adam Howard, seen in the image below, from Growing a Greater Bentley, for the images and news. A very good friend of mine, Adam, has just sent me an article, concerning a Restoration Project in a South Yorkshire village. 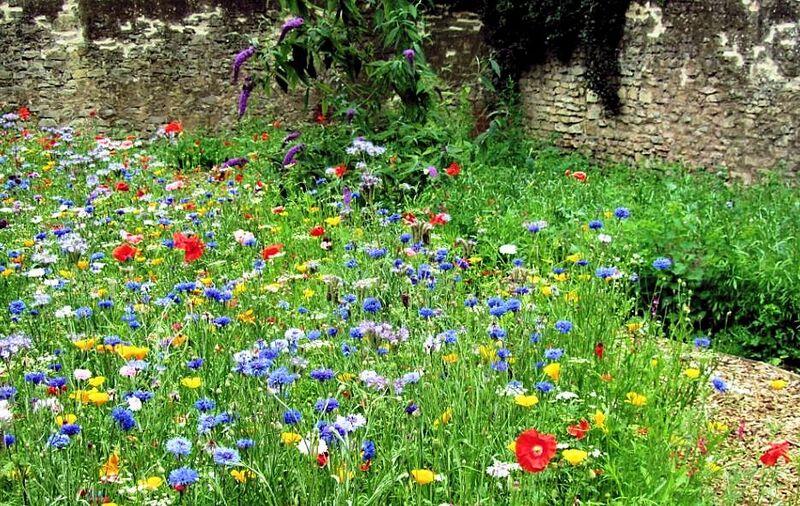 Its a heart-warming story, with social, environmental and historical threads, and tells of the preservation of an ancient structure, the creation of a wildflower garden, all achieved by the community working together. 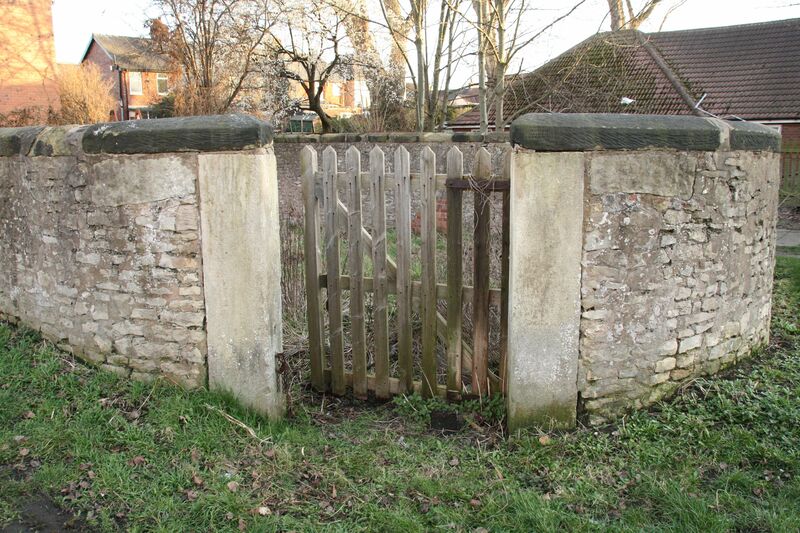 The tale unfolds in Bentley, a small village near Doncaster and tells of a dilapidated, unloved Pinfold. A Pinfold? Its a saxon term for a walled, lockable enclosure, used to impound stray livestock. By the 16th century most English villages and townships would have had such a pound. The animals owners could only reclaim their wayward beasts after paying a fee, to the Pinder or tallyman. Bentley Pinfold is Grade II listed, dates from 1832 and over recent years has been used as a dumping ground, becoming overgrown with ugly weeds. 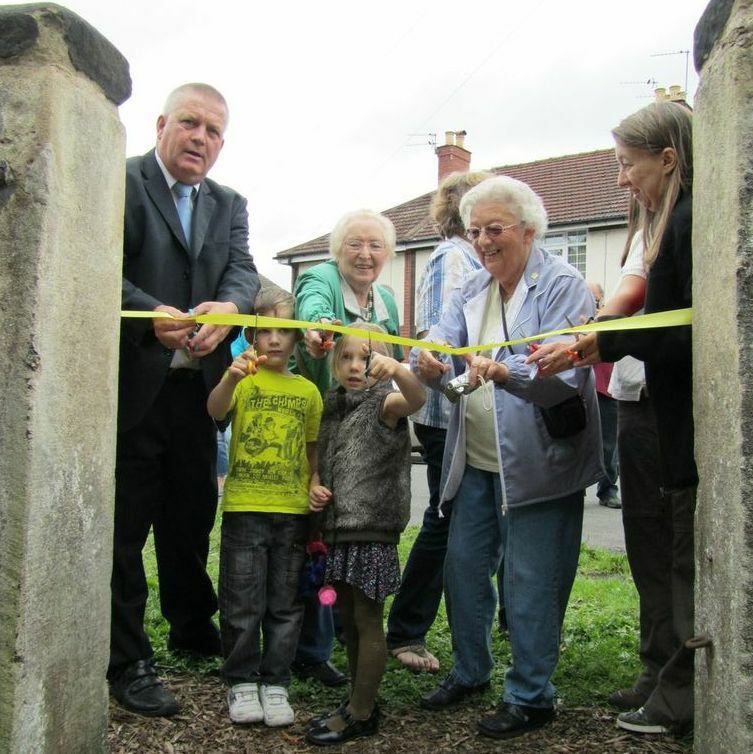 In 2011, various community groups came together to discuss ways of improving the area. 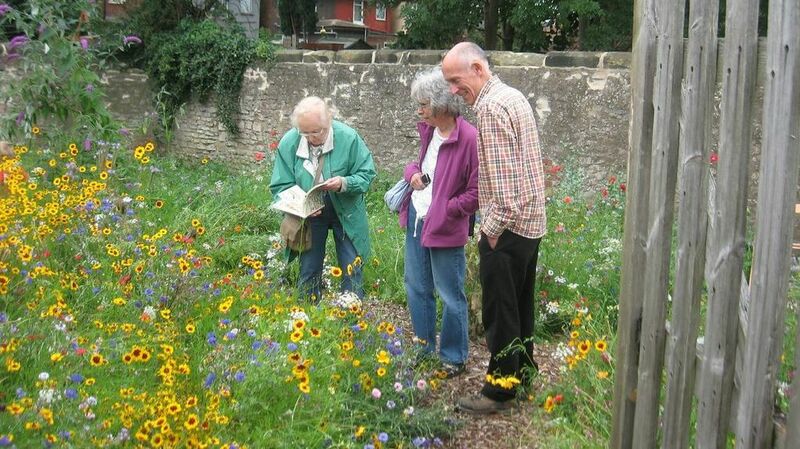 Enthusiastic local volunteers from “Growing a Greater Bentley” offered to spearhead the development of a wildflower garden, for the enjoyment of locals and wildlife alike. 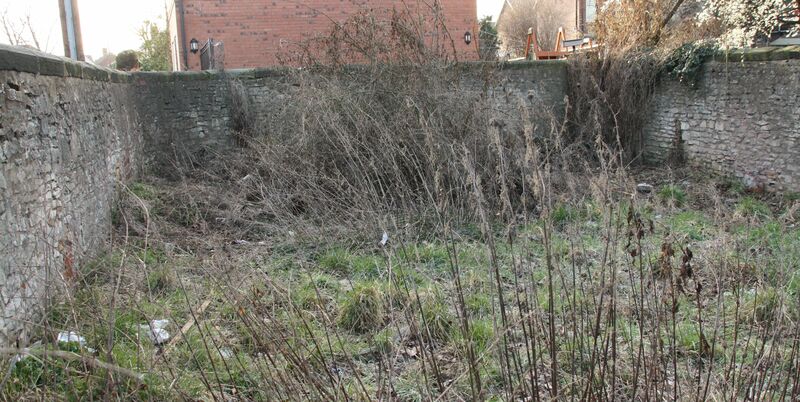 Work began to clear the area in 2012, with the Community Payback team clearing 10 tonnes of undergrowth and rubbish. 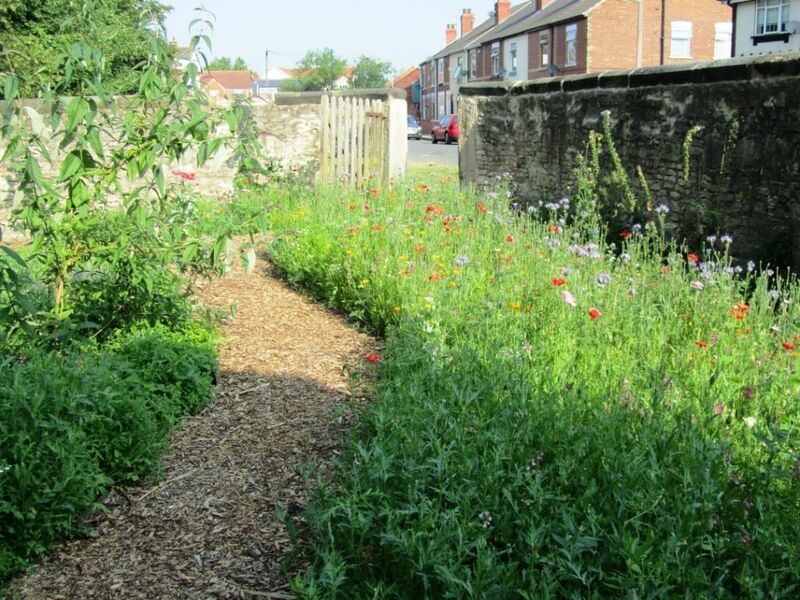 Cash funding was secured from the local “Community First” scheme, and donations of plants, bark chippings and other materials were made by the Borough Council and by local people. 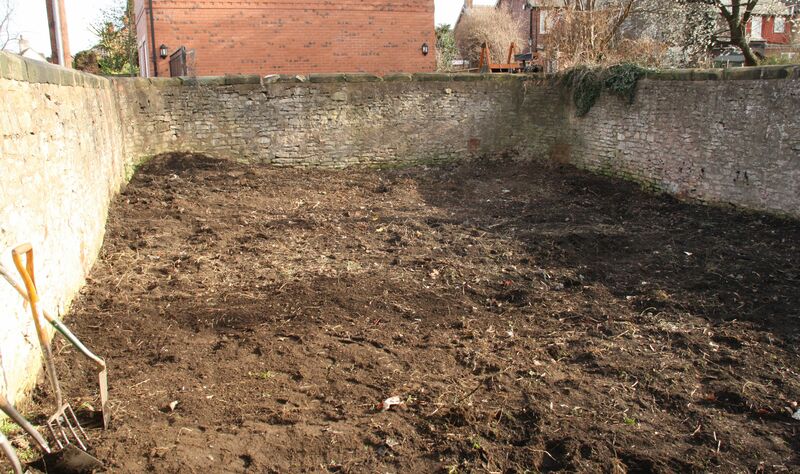 In Spring 2013, the development of the garden began. 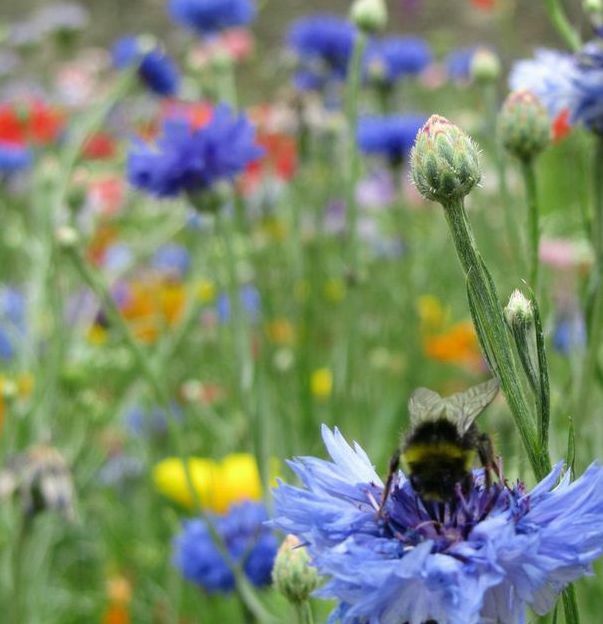 Wildflower seeds were sourced from Green Estate, and volunteers came to prepare the earth. 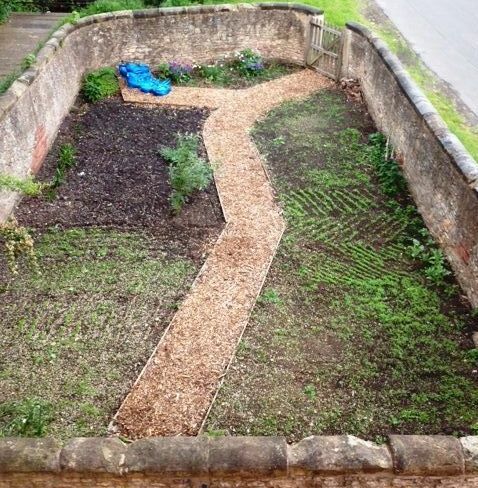 The walls of the pinfold were professionally restored and a path laid of the bark chippings. 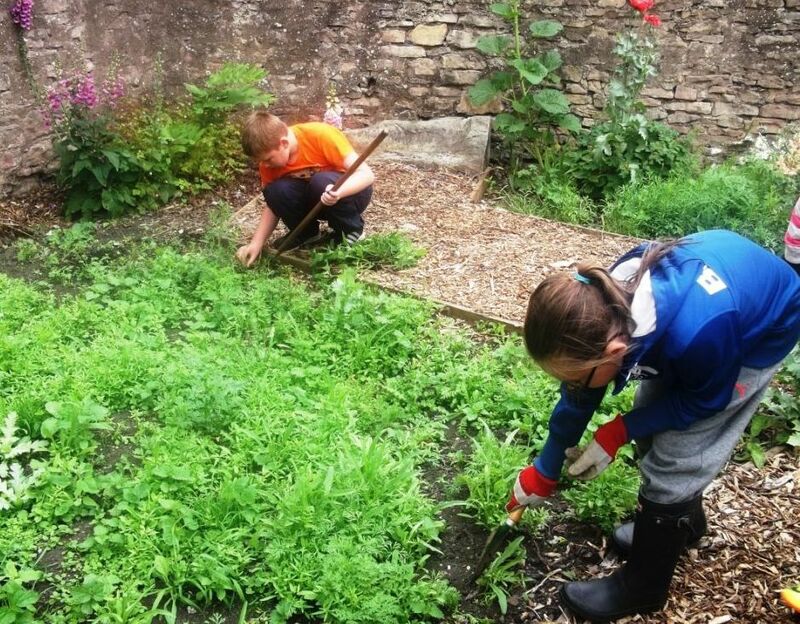 Children came from a local primary school to help sow the seeds, and nurture the seedlings. In my humble opinion, a Huge Success! For the full story, written by Adam (a director of GGB), with proper accreditations, 4 pages in all, click here.